louis (louie) <33. soooo cute . 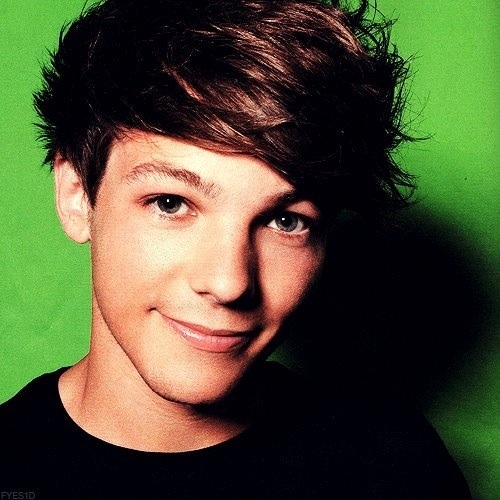 Wallpaper and background images in the Louis Tomlinson club tagged: louis tomlinson ♥.